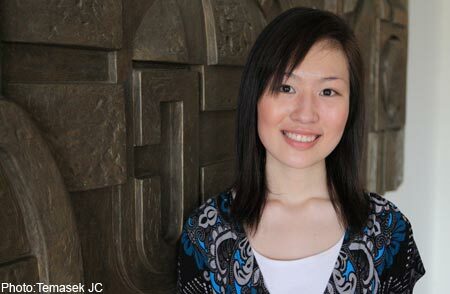 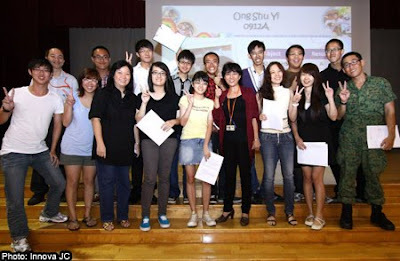 Koh Mingming, Singapore's top A level student this year, shares that she chose only those subjects that she liked, so studying was more enjoyable. 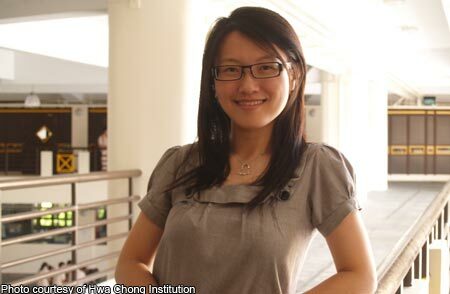 H3 Distinctions for Molecular Biology and Game Theory & Competition and Mother tongue (A2). 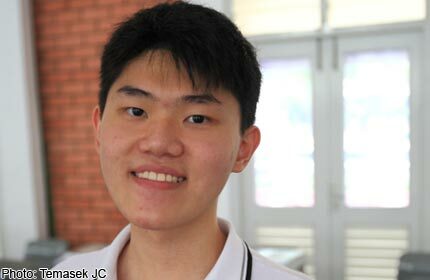 Temasek Junior College student Kee Chuan Kai fractured both elbows during the exams, but managed to pull through with six distinctions. 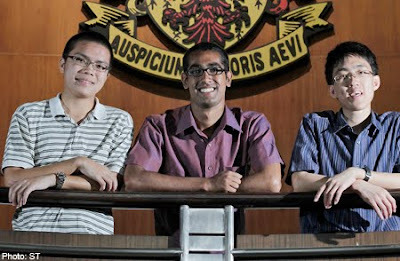 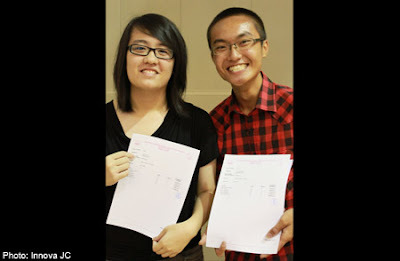 Three top GCE 'A' level results students from Raffles Institution, Nigel Fong, Kaushik Venkataraman and Barry Tng.